Joe's New Balance Outlet is having Flash Sale: select styles for $25 and free shipping with promo code "FLASH25". Deal ends 3/16. 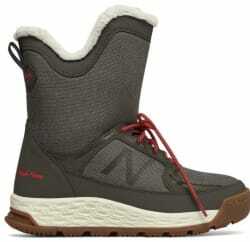 Joe's New Balance Outlet has New Balance Men's or Women's Lazr Shoes for $28 with code "LAZR28". Shipping is free. 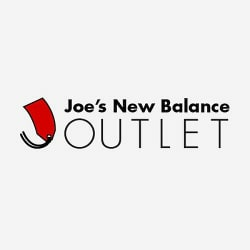 Joe's New Balance Outlet has 70% Off Sale on select styles with code "ODDSNENDS". Shipping is $6.95 or free with $99 purchase. Joe's New Balance Outlet has Flash Sale: Select styles for $25 with code "FLASH25". Shipping is $1 with code "DOLLARSHIP". Valid 2/21 - 2/24. 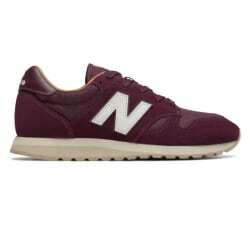 Joe's New Balance Outlet has select Holiday Weekend Doorbusters for up to 70% off. Shipping is free with promo code "HOLIDAY". Deal ends 2/18. 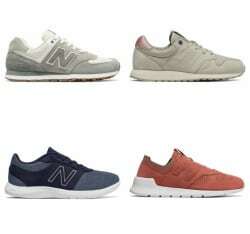 Joe's New Balance Outlet has New Balance Women's Arishi Sneakers for $26 with promo code "ARISHI26". Shipping is free.